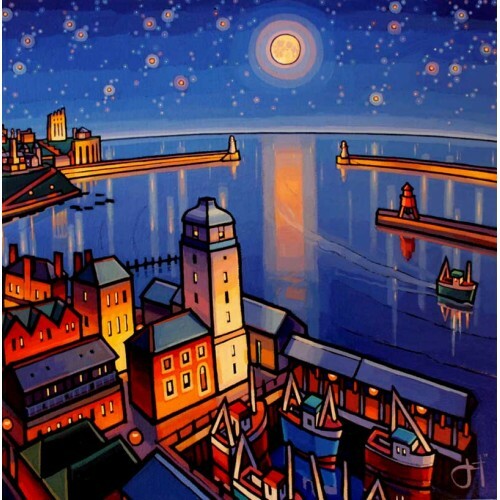 Singned limited edition print by Joanne WishartPrint image size 36cm x 36cm.Outside si.. Signed limited edition giclee print by Joanne Wishart. Print image size 46.5cm x 3..